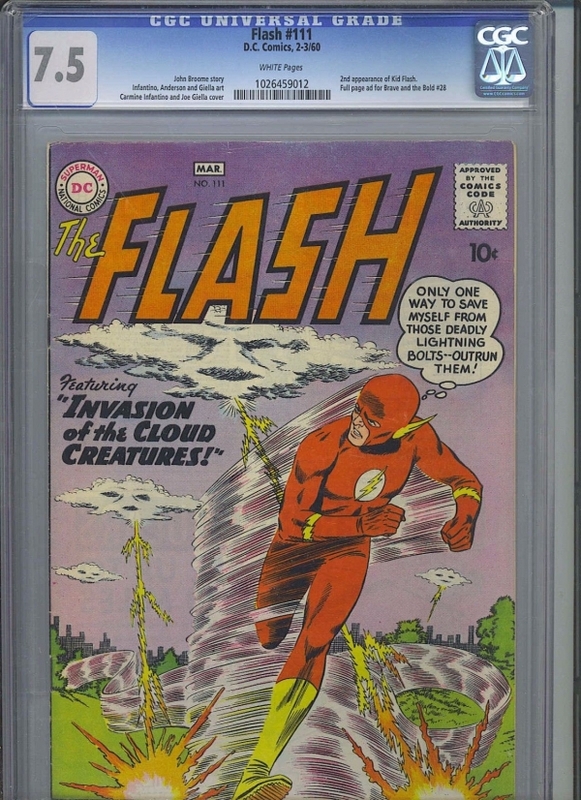 FLASH #111 CGC VF- 7.5; White Pgs! ; 2nd App. Kid Flash!